4 years ago ago by Genesee Community College. When: Today, Wednesday, October 28, 2015, 1 p.m.
Webster’s New World Dictionary, a dandy is a man who affects extreme elegance in clothes and manners; a fop; or it is something very good and agreeable. 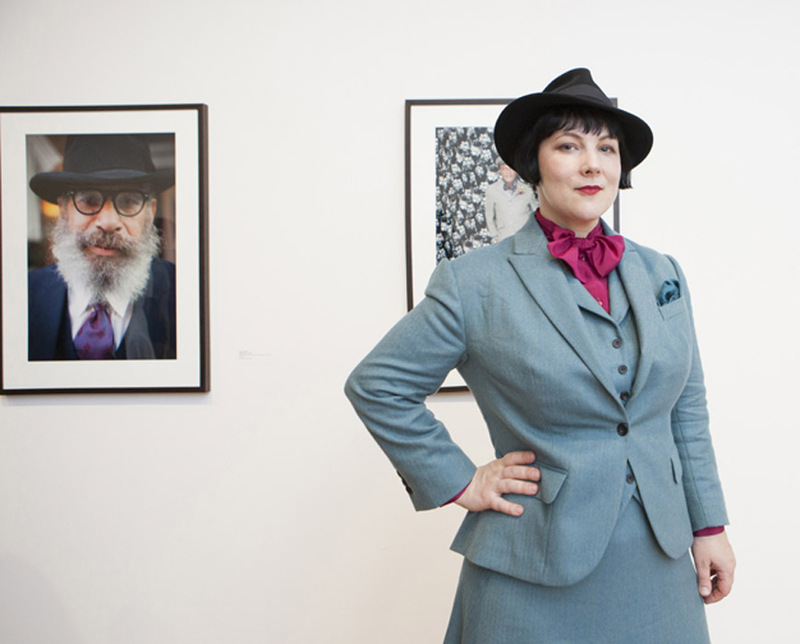 Callahan will share her years of exploring the fascinating phenomenon of dandyism with GCC students, faculty, staff and visitors at the Fall Fashion Speakers Series hosted annually by Genesee Community College’s Fashion Business program. Her presentation at 1 p.m. will include a Q&A opportunity, an autograph session and a special Dress Like a Dandy Contest. Students, staff, faculty and the community-at-large are invited to dress ‘the part’ for GCC’s Dandy Day. The top five contestants deemed most elegant and stylish by a panel of GCC judges will win an autographed copy of Callahan’s book.